This sensational home is a must-see at The Legacy. Located at 60 E. Monroe, we are thrilled to present to you Unit 2302. 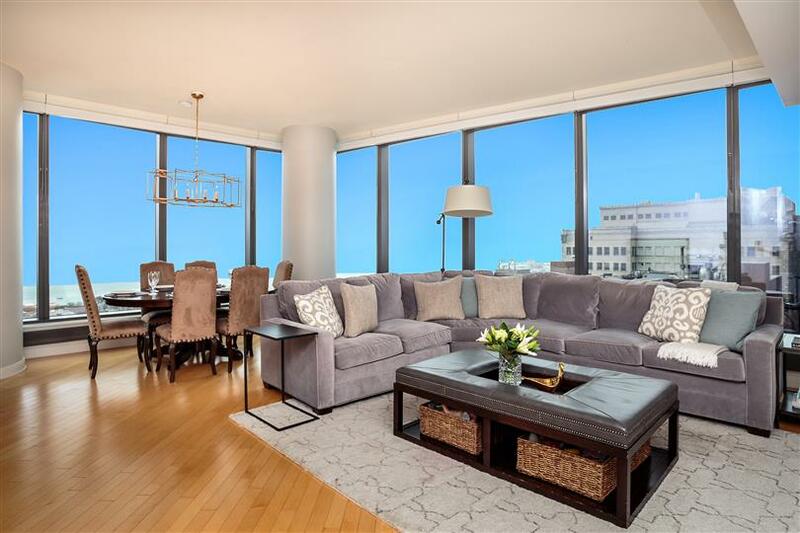 This sensational 3 bedroom, 3 bathroom, this perfectly appointed home has it all for the buyer looking to live in a lap of luxury, in the heart of Chicago's Loop. Experience all this beautiful home as to offer - watch Urban broker Justin Oliver guide you through the property in our video tour. Then, contact us for a private tour of your own to see just how fantastic this residence truly is.